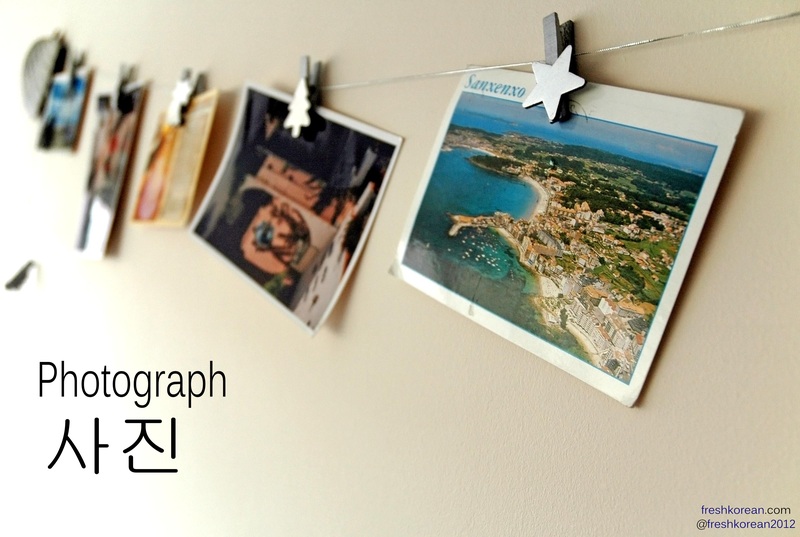 Today’s Korean word of the day is Photograph, there is no reason behind this chose it’s just a useful noun to know. 사진 (Sa / Jin) can also mean Photo and/or Picture. Thank you for stopping by and please come back tomorrow for another Korean Word of the Day.